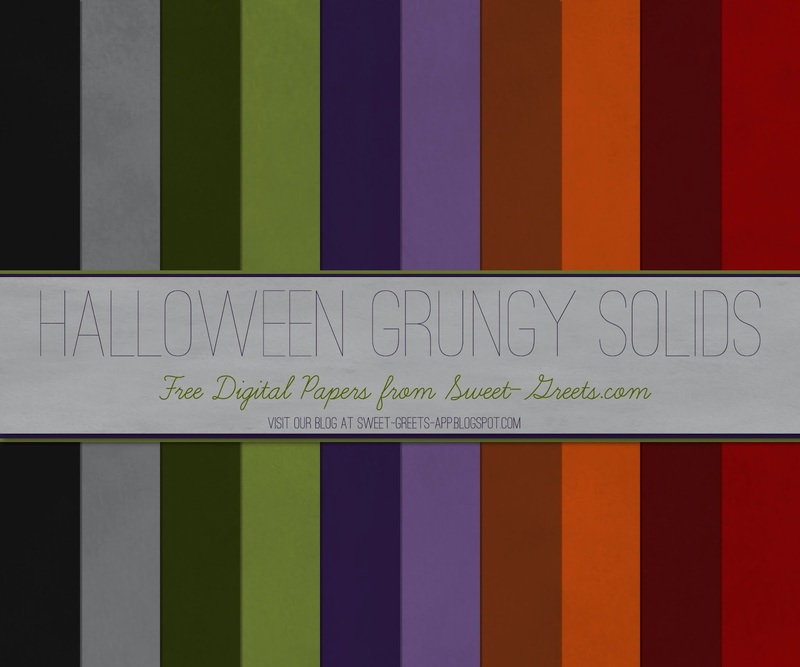 Here's a set of 12x12 inch digital papers in solid colors inspired by Halloween - including pumpkin orange slimy green and blood red. I added a texture to the papers to give them a grungy look. These papers would be perfect for your Halloween scrapbooking and crafting projects.